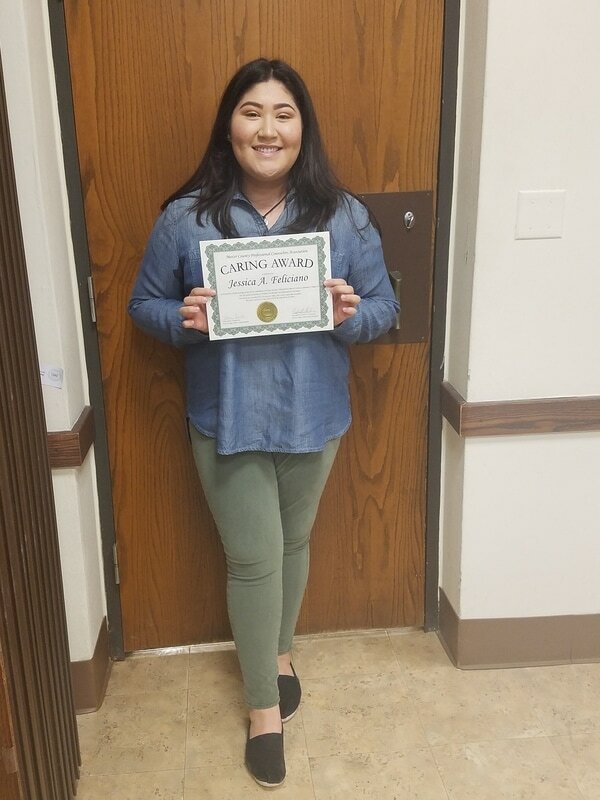 On February 23rd at Mercer County Community College, senior Jessica Feliciano received the "Caring Award" from the Mercer County Professional Counselor Association (MCPCA). Jessica is involved in many community service organizations, including the Key Club, Outreach for the Stars, and Futuro. She also tutors students after school and helps battered women get connected to needed services through Women's Space.